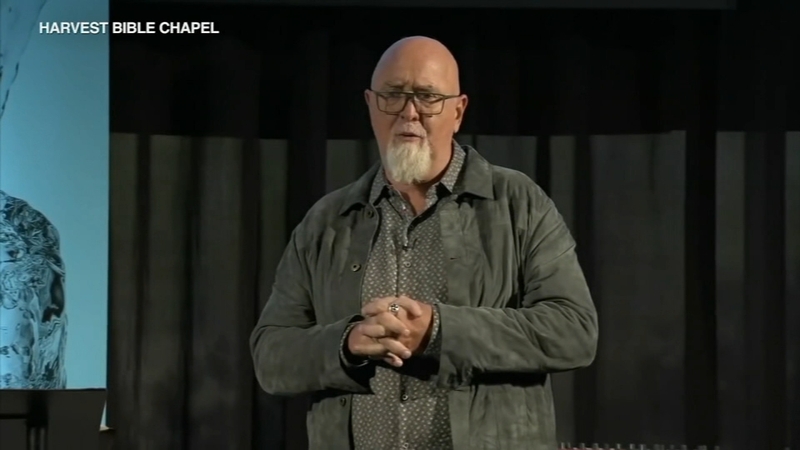 James MacDonald, the charismatic leader of Harvest Bible Chapel for the last 30 years, has been fired. Looks like AA had a love child with The Biker Mice. Church founded in 2005… Don’t trust cults.. This sounds to me to be an internal organizational matter of concern only to members of that particular church. I do not feel it has any importance to me whatsoever and doubt it should be considered “news”….